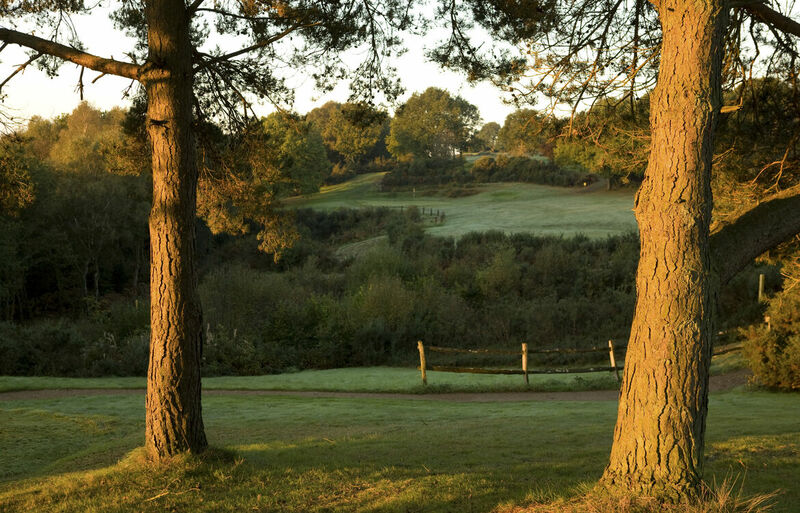 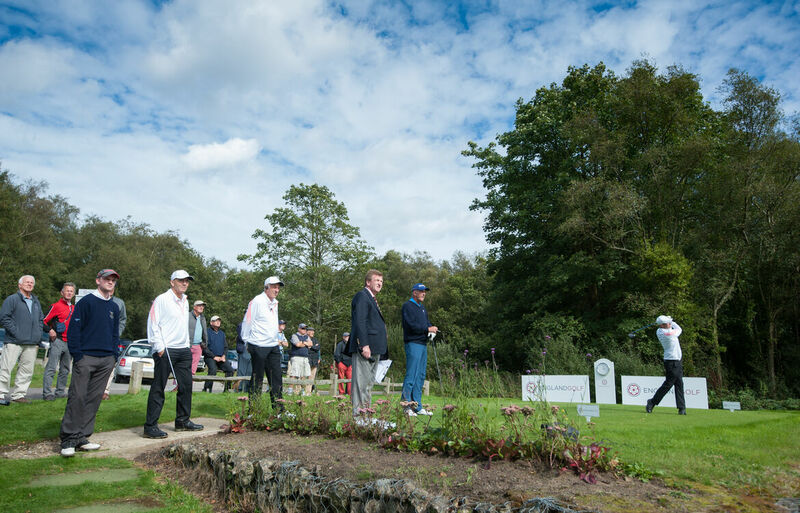 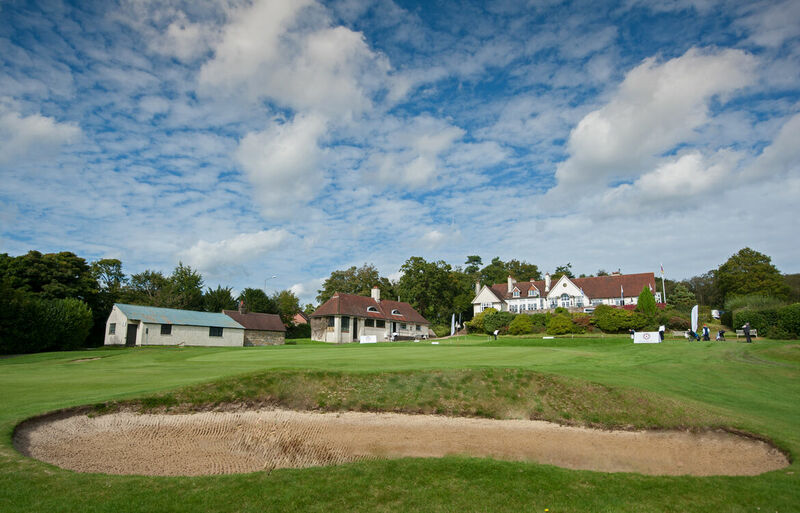 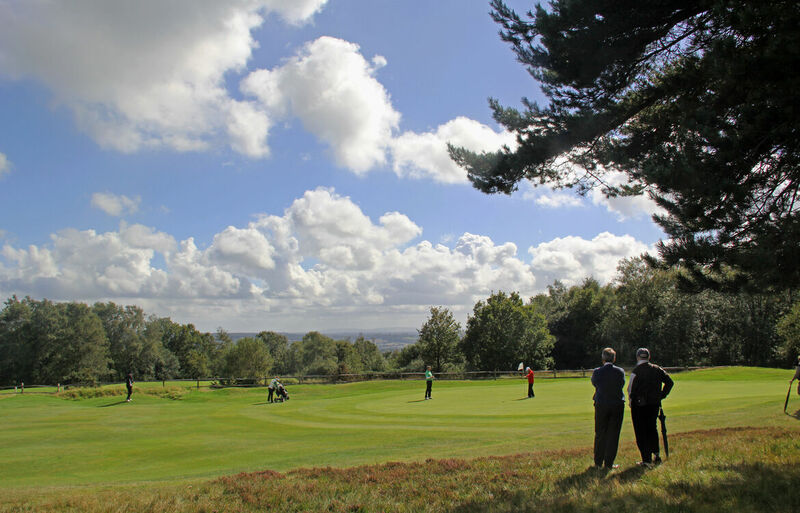 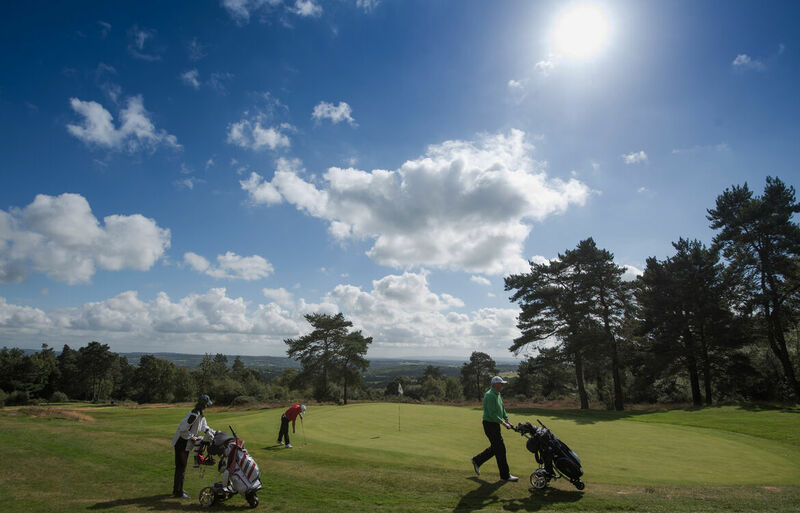 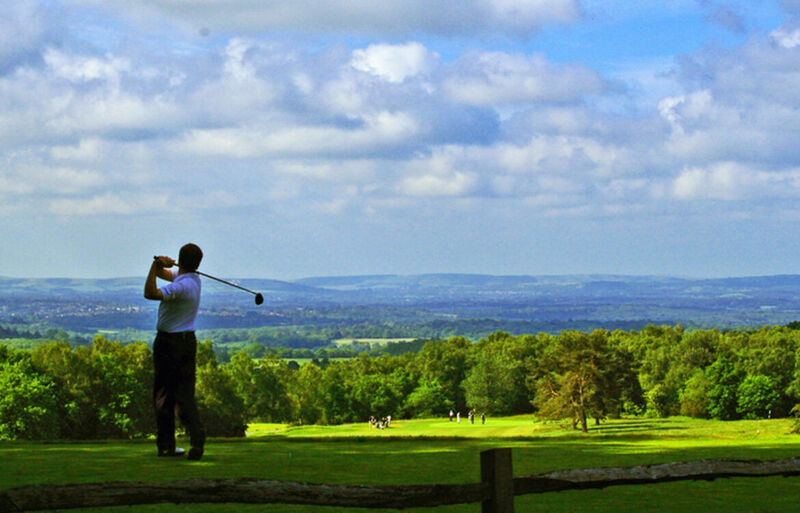 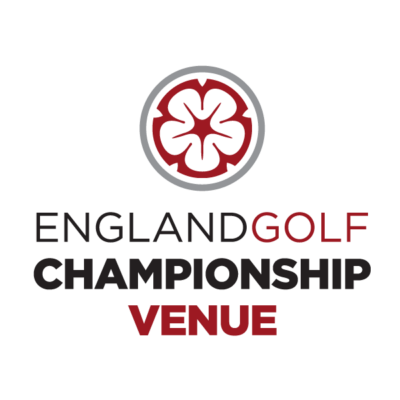 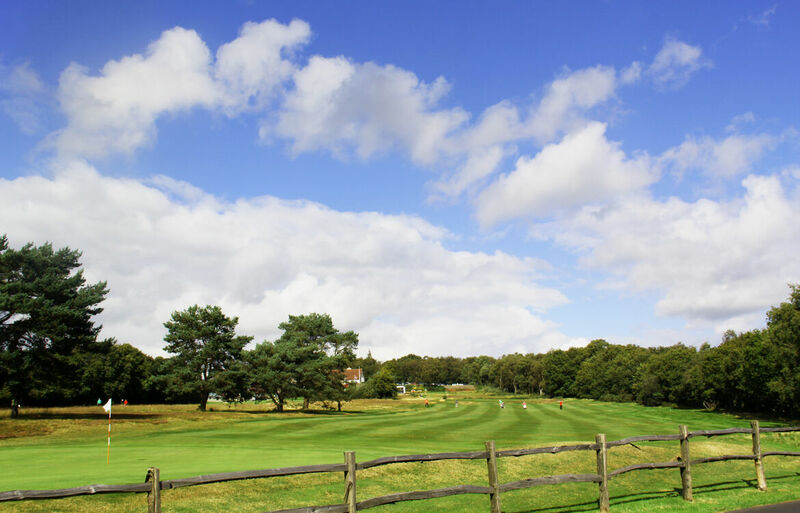 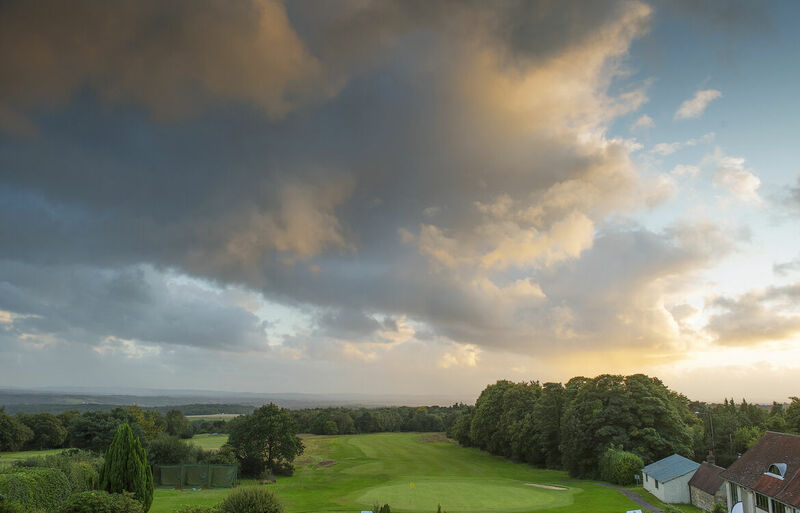 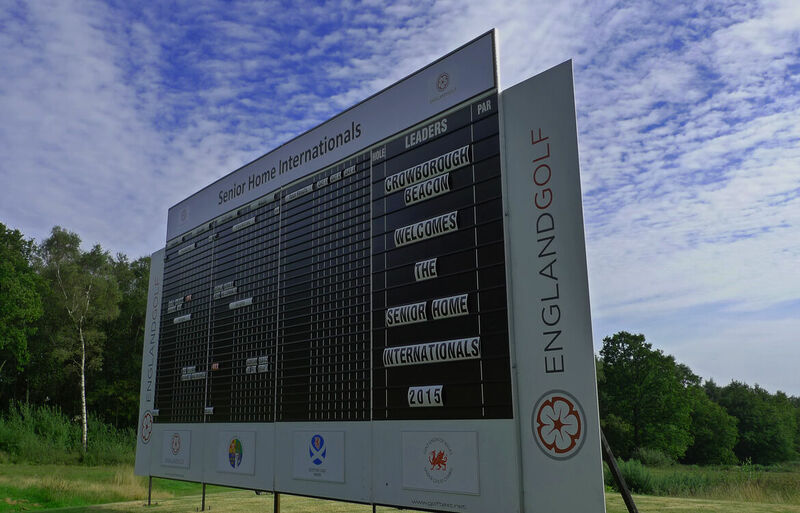 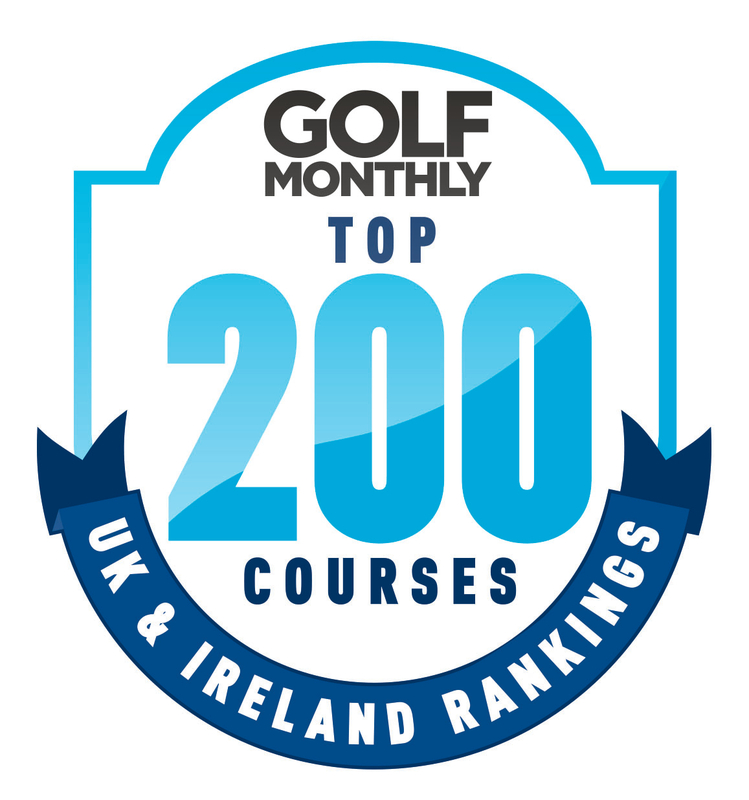 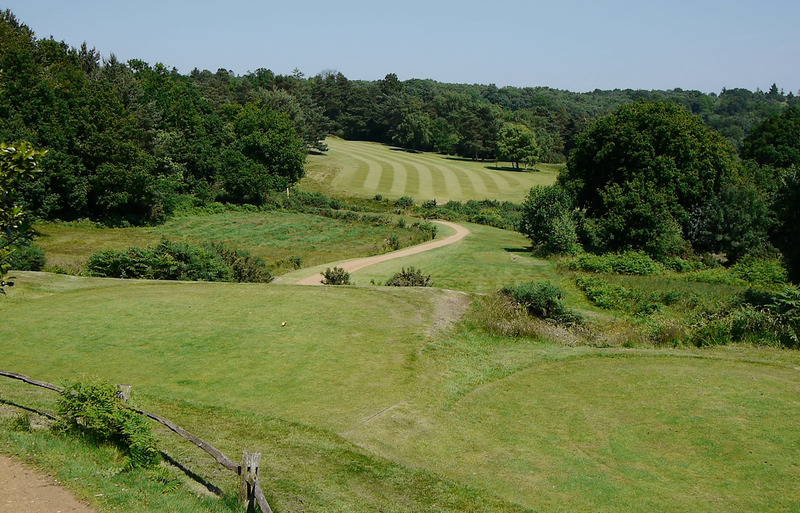 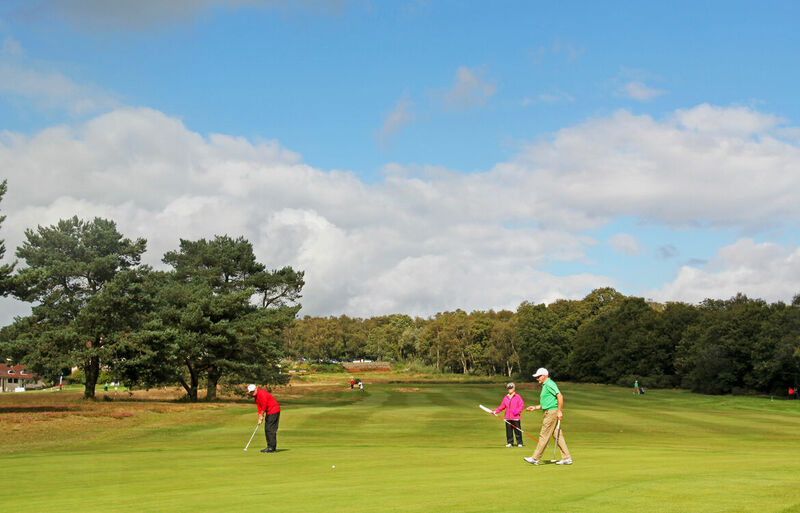 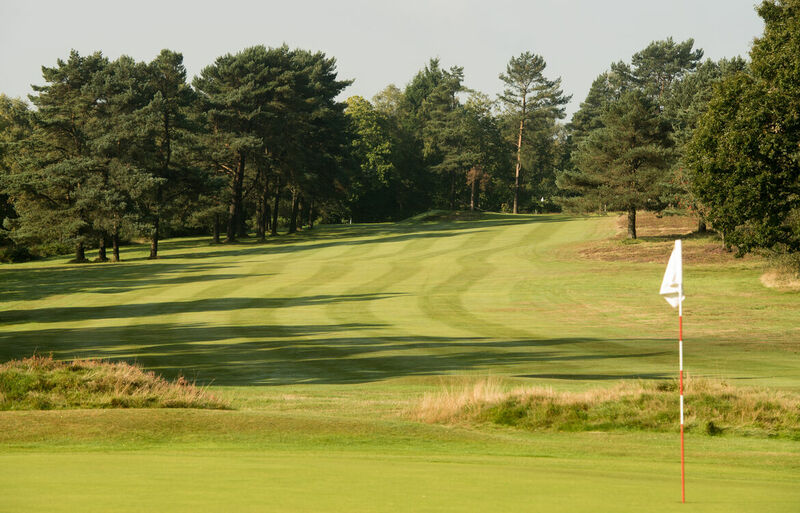 Founded in 1895, the dramatic heathland setting of Crowborough Beacon Golf Club has an unrivalled position on one of the highest points in Sussex, enjoying far-reaching views to the sea 22 miles away. 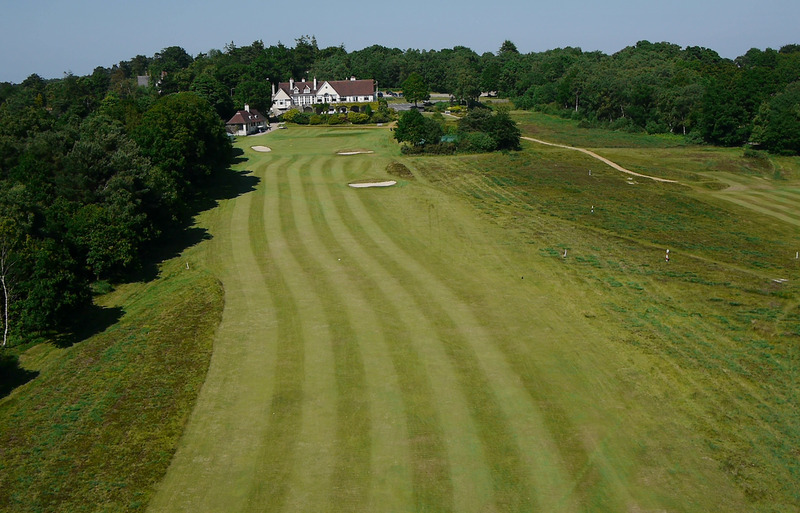 The golf course has been influenced by two legendary golf course Architects, Harry S.Colt and Dr. Alister Mackenzie. 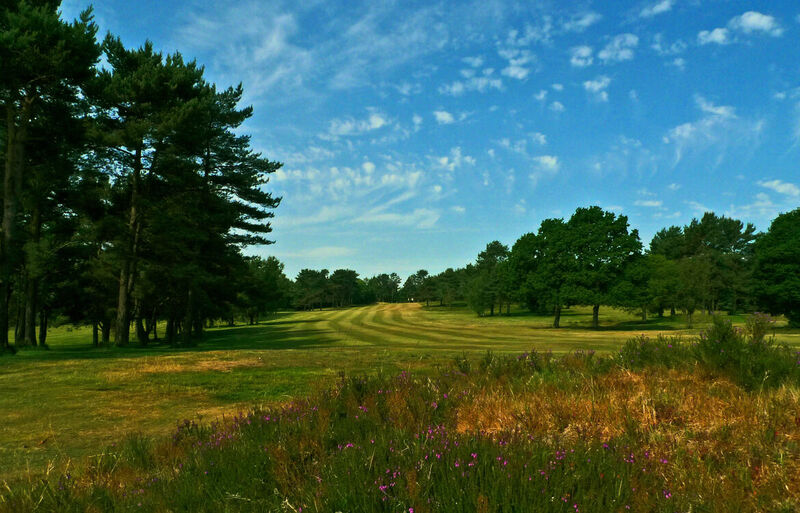 The first thing that will strike the golfer who comes fresh to Crowborough is the wonderful view. 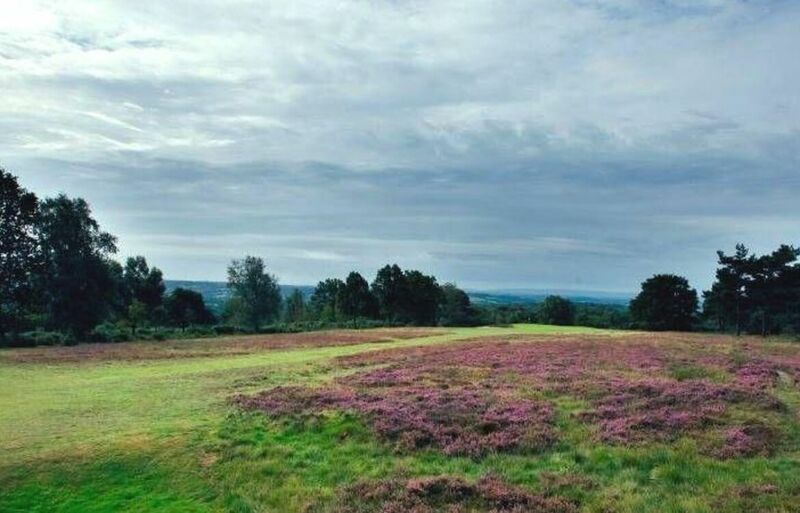 I do not suppose there is a wider or more beautiful one in all England. 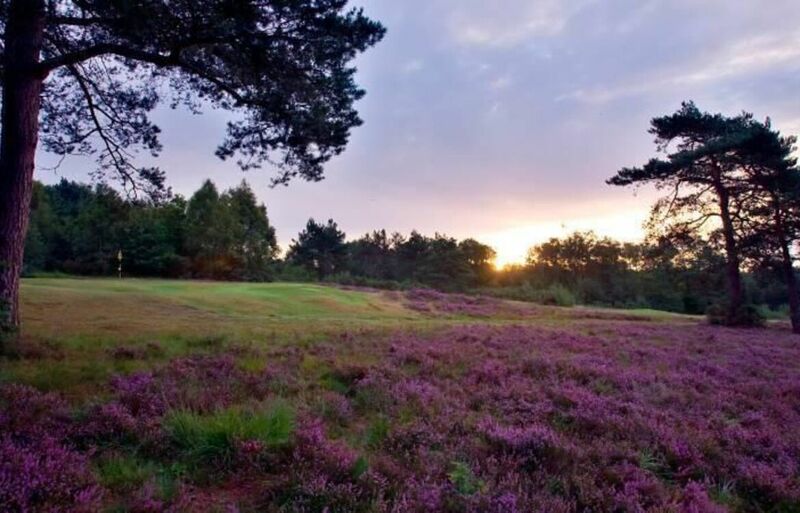 With the pink of the heather and the yellow of the gorse, and the green of the fairways winding up and downhill between them, it is one of the loveliest places to be seen anywhere. 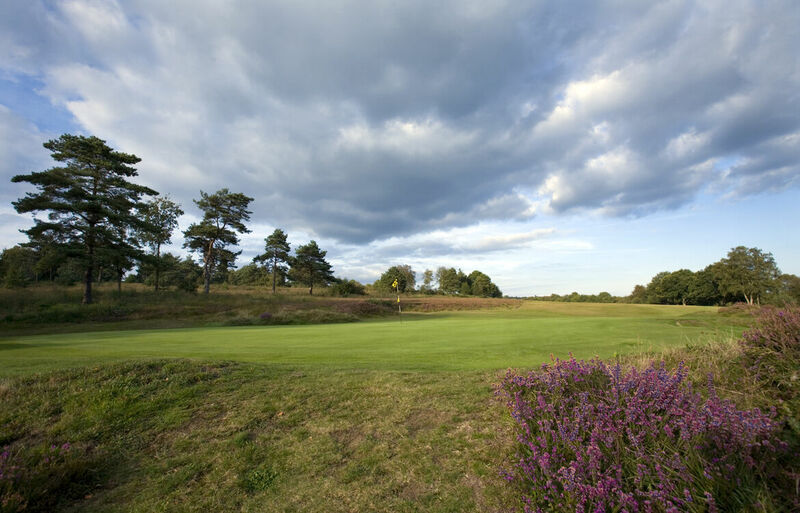 The holes are extraordinarily characteristic and easy to remember, all of them possess some dramatic and memorable feature.